Introducing a well-designed, high-performance mobile radio and flashlight - the Lynx. 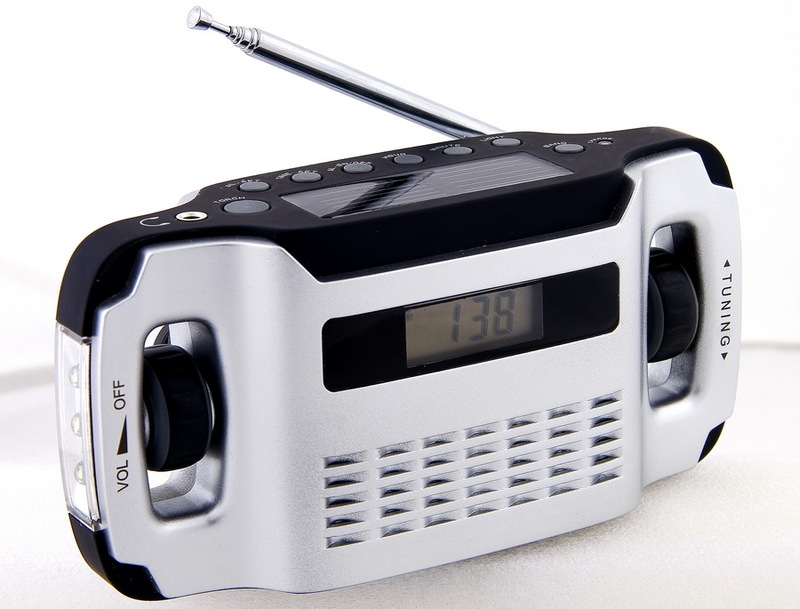 This Solar Powered AM/FM Radio & LED Flashlight is slowly becoming a firm customer favourite - and we can see why! Simply wind-up or expose to the sun and this nifty device will store its charge and provide you up to 9 hours of radio with a full charge. If you're not in the mood for winding or you don't have time to carry out a full solar charge, you can also charge the Lynx via USB. And if you're stuck for power when out and about, it also allows you to charge your favourite devices by giving you the power it has stored over the day via USB. Lightweight, compact and packed full of features, we love the PowerPlus Lynx - if you're into the outdoors, the Lynx can save you precious space, weight and money by combining lots of devices into one! The PowerPlus Lynx Dynamo & Solar powered Radio & Flashlight product ethics are indicated below. To learn more about these product ethics and to see related products, follow the links below. This was a present for a friend of mine who goes camping a lot. He loves it and said he will get a lot of use from it. Particularly handy to have a phone charger incorporated! 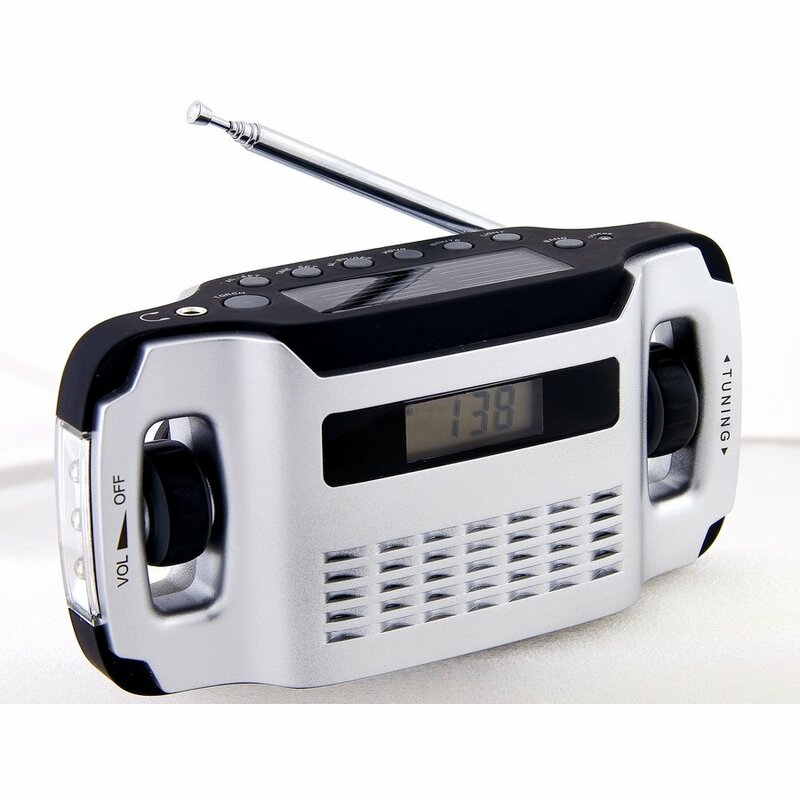 There are currently no questions to display about PowerPlus Lynx Dynamo & Solar powered Radio & Flashlight.